Parents Of Orcs and Men return to the fray with The Technomancer a post-apocalyptic adventure role set on Mars. His argument will tell the story of an aspiring Technomancer. Its creators have again opted for a gaming system based on a broad skill tree for the character, which will offer three different fighting styles and powerful electric powers. When stand up to the different situations that pose us the game it will also be possible get away from them through dialogue. 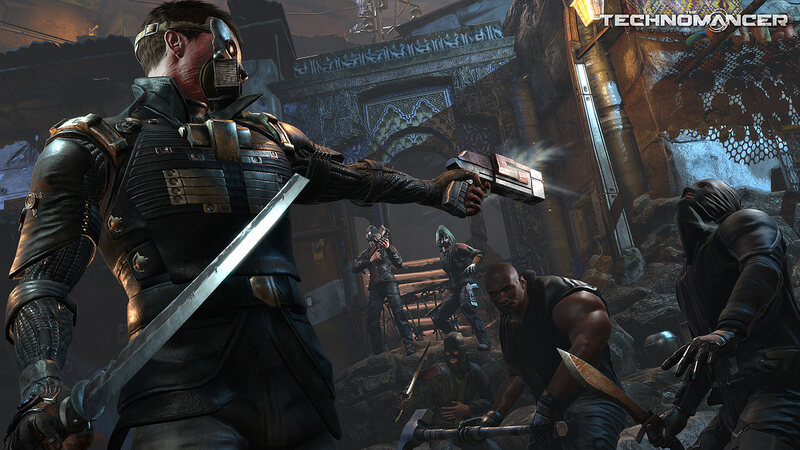 The Technomancer will arrive in 2016 and its soundtrack will be provided by Olivier DERIVIERE.